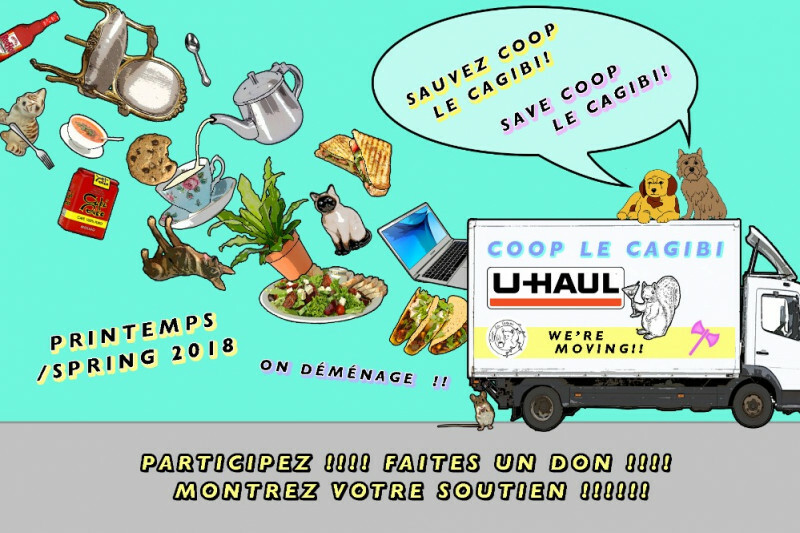 Donate to SAUVEZ / SAVE COOP LE CAGIBI !! SAUVEZ / SAVE COOP LE CAGIBI !! On your statement, this donation will appear as "WPY*SAUVEZ / SAVE COOP LE"